Up and coming young action filmmaker Steven C. Miller (Marauders, Arsenal) has been announced as the Escape Plan 2 director via The Tracking Board. 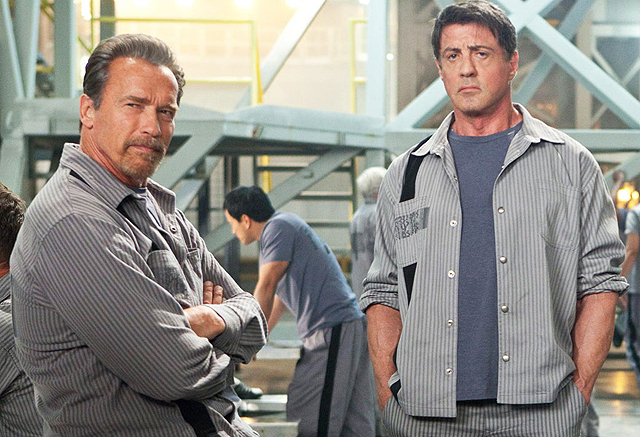 A co-production between Emmett/Furla/Oasis and Chinese company Leomus Pictures, Escape Plan 2 will again star Sylvester Stallone as Ray Breslin, though Arnold Schwarzenegger’s return as Emil Rottmayer is still under discussion for now. 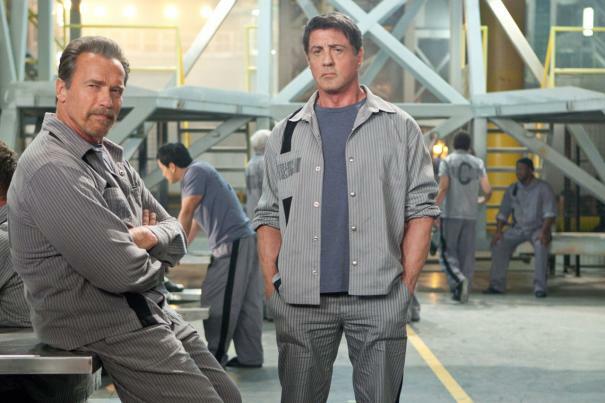 The original Escape Plan was released by Summit Entertainment in 2013, and though it only grossed $25 million domestically, it took in $137 million worldwide, the bulk of the international gross coming from China. It’s no surprise that Escape Plan 2 will feature some Chinese story elements. Original screenwriter Miles Chapman will return to pen the sequel. The first film also starred Jim Caviezel, Curtis “50 Cent” Jackson, Vinnie Jones, Vincent D’Onofrio and Amy Ryan. The story followed one of the world’s foremost authorities on structural security, who agrees to take on one last job: breaking out of an ultra-secret, high-tech facility called “The Tomb.” Deceived and wrongly imprisoned, Ray Breslin must recruit fellow inmate Emil Rottmayer to help devise a daring, nearly impossible plan to escape from the most protected and fortified prison ever built.